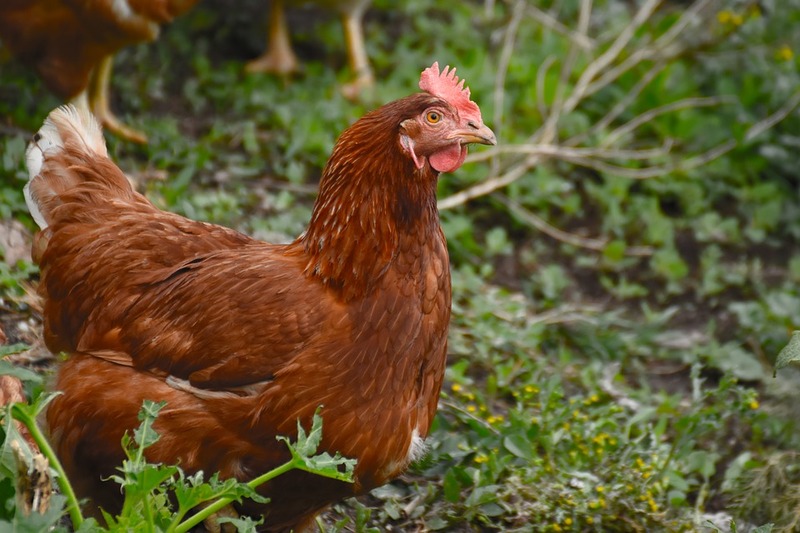 Researchers from the University of Edinburgh’s Roslin Institute have genetically modified chickens that can lay eggs that contain drugs for treating arthritis and some types of cancers. Researchers suggest that it can provide a highly cost-effective way to produce drugs. Scientists added genes to the chickens’ DNA coding for human protein called IFNalpha2a and macrophage-CSF. Both these proteins play an important role in strengthening our immune system. Doctors recommend the drugs containing both proteins for treatment of cancers and other diseases, but producing these proteins in the lab is difficult and expensive. Using a simple purification system, good quantities of these proteins can be recovered from each egg and the best part is the genes have no harmful effects for the chickens. Earth’s Magnetic Poles May Be About to Flip. What Will Happen When They Do?